BTRC is Shutting down 7 days fewer internet packages! 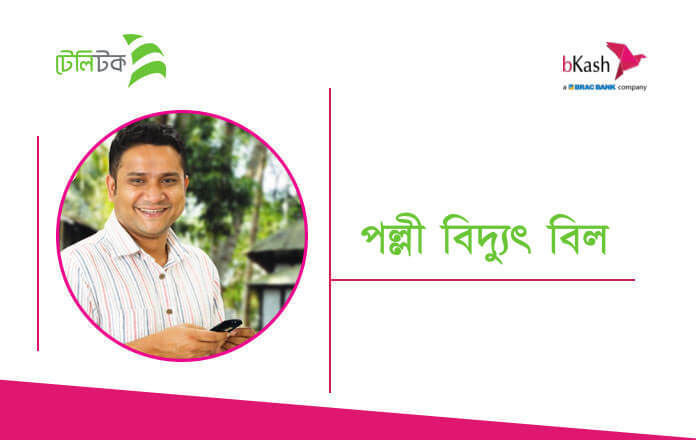 Bangladesh Telecommunication Regulatory Commission (BTRC) has taken decided to shut down less than 7 days internet packages from January 27, 2019. BTRC Acting Chairman Zahurul Haque said in a meeting with the members of Telecom Reporter Network Bangladesh (TRNB) on Wednesday (January 16th). All internet packages less than 7 days will be closed from January 27, 2019. BTRC has decided to use the existing package data if it does not end, then it can be used up to the next six bicycles (packages). We ask Robi, on their official Facebook page about the news! We did not get any information from Robi but Robi says your appropriate time will be informed.